Last but not least we got the usual bugfixes, which are a little less this time, thanks to the recent major “bugfix only” release. Will the new update break some of the styling I have in place for my website? It is currently using the enfold theme. Over time I have been using it, I have place css in the enfold custom.css file and in the dynamic input area on the styling options page. I would love all the fixes to be released as 3.7.2 without adding new features, so we have ‘stable’ release, and new features released in a new major release, 3.8 in this case, as with new features there always will be new bugs and new fixes etc. For this WordPress has a nice plugin. Or am I wrong? Thanks for the Update kriesi. 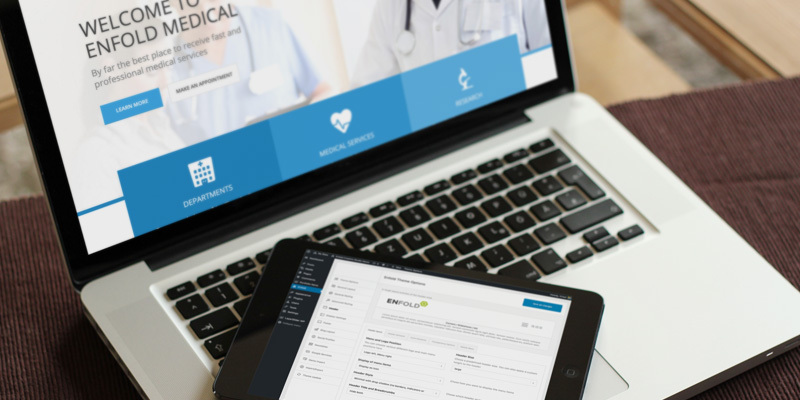 The new demos are a nice gadget because they are useful only for new site owners. But they show the power of Enfold. What I like to see in future is bit more templates for woocommerce extensions. Bookings was a nice start. Follow Ups Emails is still lacking some styling in case of managing Email subscriptions in customer account and yes the often commented missing of styling for Sensei LMS. And I would like to see a woocommerce single product template for photographers as a choice. The product images could be more prominent as the images are the product. Thanks kriesi for this wonderful theme. More and more features and more options to choose. This could result in a too complicated theme and sometimes in more bugs to fix. I realy like this theme – and a lot of my customers too, but do not allway indulge sb.’s every whim. So many special features request from your (enfold) fans, which could be solved sometimes by simple css. 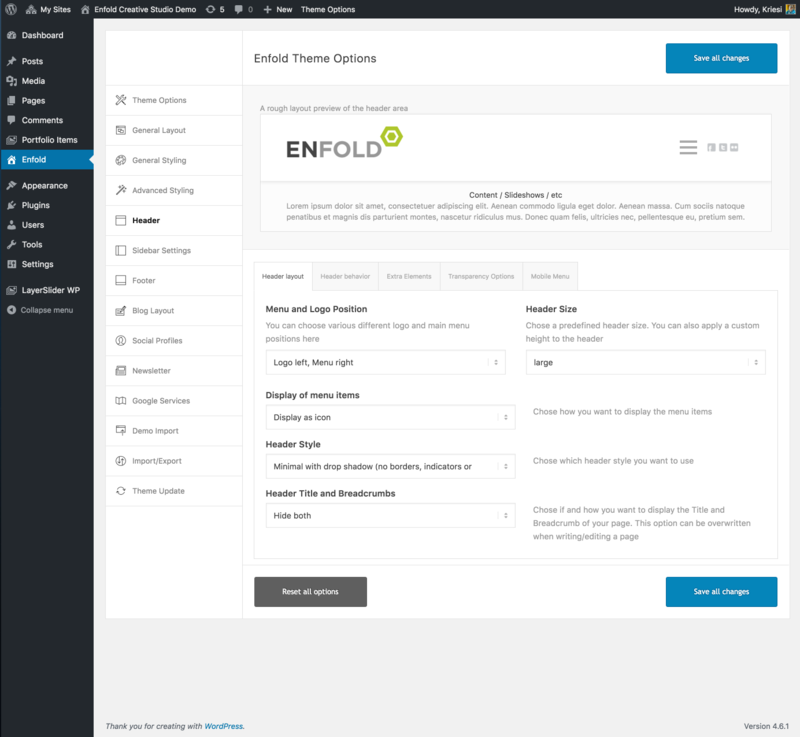 is Enfold the only Theme of you that has that brilliant Advanced Layout Builder ? Enfold a menu would be great for trendy as mobile and let the user option to install or not the plugin layer slider. Please, someone describe how to install that update? thank you for your work. I like Enfold and updates. I hope one day I will see footer down even on pages with few lines of text as standard feature. It is VERY important for minimalistic elegant web design.